The trackstick. 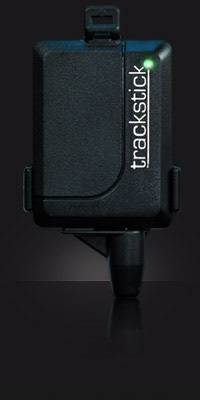 GPS tracking device is available through many online and retail locations, please e-mail us for a dealer near you. Copyright© 2011 Trackstick. A division of Telespial Systems. All rights reserved.